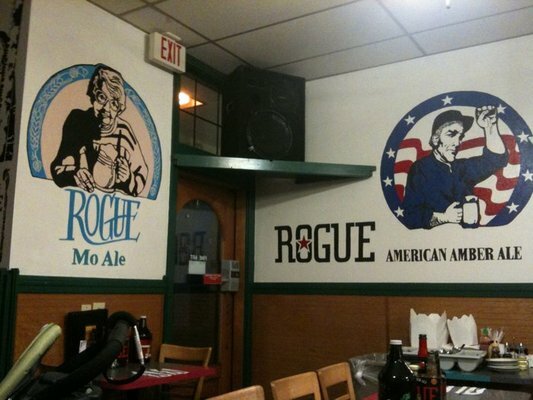 The Rogue Ales Public House is an excellent place to grab a beer and basket of fish and chips or any of the other delicious items off the menu. We had the Halibut fish and chips and the Albacore Tuna fish tacos which were both excellent. The Rogue Ales Public House is located right in the middle of SW Bay Blvd. just before the 101 bridge that crosses the bay./ There are many shops and eateries right along Newport Bay on Bay Blvd. and worth a short walk before or after your meal if you are just stopping in for eats and a drink from a day at the beach. Parking can be tough on a busy weekend, but there is plenty of spaces and we only had to walk a block and a half from our parking spot to get some lunch. We were given a free beer sample when we sat down before we ordered our meal and drink. 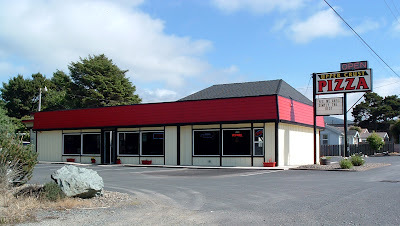 Grab an appetizer and a beer or eat a full meal here next time you are in Newport, Oregon.